Yesterday mobile network operator EE, in partnership with Age UK, held the first ever Techy Tea Party day to promote digital inclusion. EE staff held free sessions in over 500 stores all around the country, to offer help and advice to people that were having tech-related challenges. This nationwide event aimed to inspire people to get the most out of technology and try something new; all while feeding them tea and biscuits. 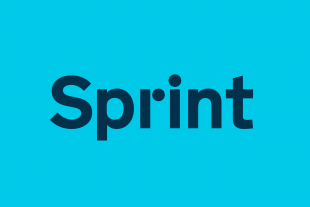 As signatories of the UK Digital Inclusion Charter, the EE Techy Tea Party event helped take forward the charter commitments and the Digital Inclusion Strategy aim of reducing those offline by 25% by 2016. As well as the many in-store events across the country, there was a Techy Tea Party held yesterday afternoon at The Houses of Parliament in Westminster. 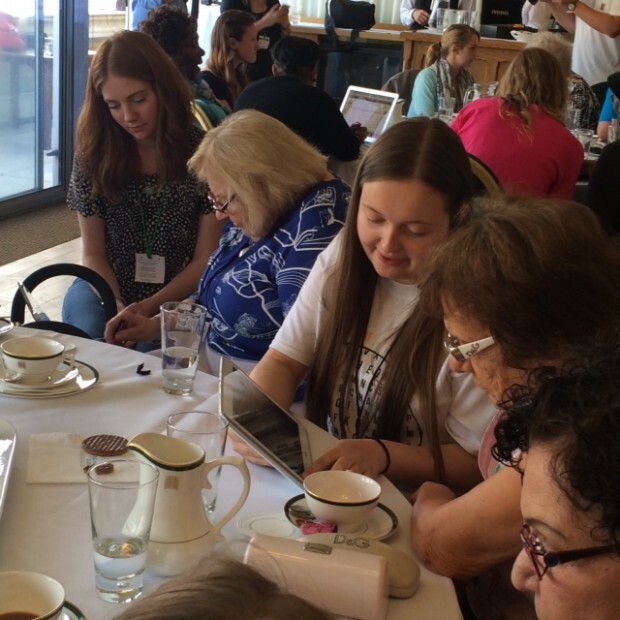 Volunteers from the National Citizen Service and GDS were on hand at the tea party to demonstrate some of the benefits of using technology and helped guests from Age UK to learn some basic digital skills. The volunteers helped with anything from using tablets to accessing social media; from learning about apps to showing guests how they could keep in touch with family and friends through using programmes like Skype. 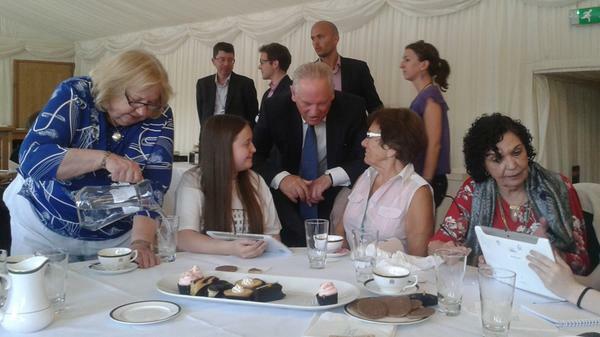 Francis Maude - Minister for the Cabinet Office - gave a speech, where he highlighted the importance of digital inclusion, and spent some time chatting to guests and volunteers. The world is changing and when you can bank online at midnight and shop from your bedroom, people rightly expect high-quality digital services from government. As part of our long term plan, we’re making government services digital by default. But we don’t want anyone to be excluded, and that’s why we’re determined to make Britain the most digitally capable country in the world. Organisations supporting the UK Digital Charter will help to make it easier for people to build their digital skills, and it’s great to see events such as today’s techy tea party, which play a major role in helping us achieve that. Jane Robinson and Charlotte Clancy from GDS were 2 of the volunteers partnered up with Age UK guests Muriel and Anita, who both had different motivations for learning how to use technology. Muriel and Anita learned how to send text messages, take photos and send them to loved ones, and search for videos on YouTube. Jane even helped Muriel use GOV.UK for the very first time to look up information about charity pages. Helping out at the EE Techy Tea Party was a really rewarding way to spend the afternoon. The lady I was helping said she had learnt so much from the session. It was a bonus that it was at the Houses of Parliament and there was great cake too!